Home / News / Happy Thanksgiving! Hi – Happy Wednesday! 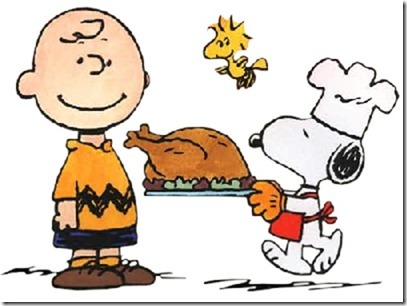 First, we’d like to wish all our American friends a Happy Thanksgiving for tomorrow! Just wanted to give everyone a head’s up, that our Christmas shutdown this year is from December 24 to January 5!! We are already counting down the days! Some of us are travelling, some of us are staying home, and some of us have inlaws coming LOL! We hope you are finding our new website easy to navigate and we’ll touch base again in a couple of weeks.